The Russian government has purchased two-thirds of all the gold mined in country, buying it from local banks to add to reserves as the Kremlin sees the precious metal as a safe haven at a time of geopolitical turbulence. “For banks, this is good business. They credit mining companies, which return the loan with the gold they extracted. 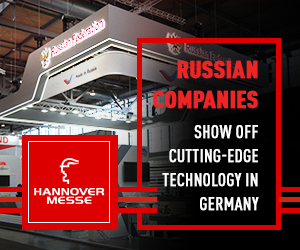 Then banks sell it to the Central Bank," according to the Russian Finance Ministry, quoted by Prime news agency. Russia is the largest gold buyer in the world, and purchases by Russian banks have increased substantially in recent years. Last year, Russian banks bought 205,155 tons of gold, which is 4.7 percent more than in 2016 (195.89 tons), and approximately 67 percent of all gold produced in Russia. This is also a 13 percent increase compared to 2013. The biggest buyers are VTB24, Sberbank and Gazprombank. All three banks have registered at the Shanghai precious metals exchange. 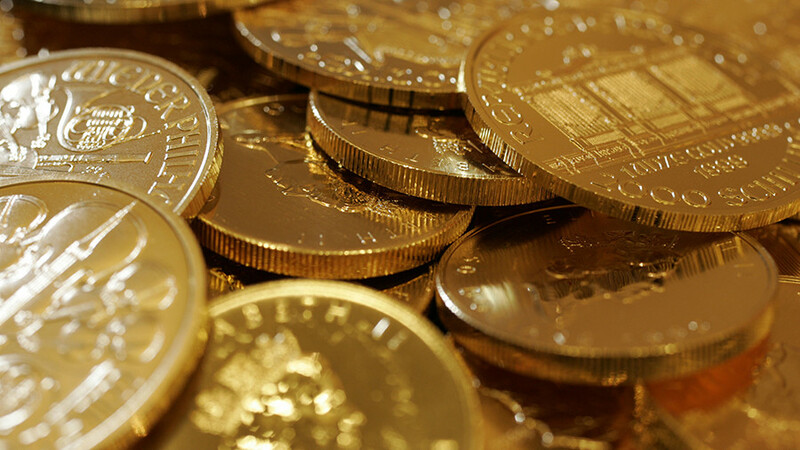 In April, VTB announced plans to sell up to 100 tons of gold to China annually. 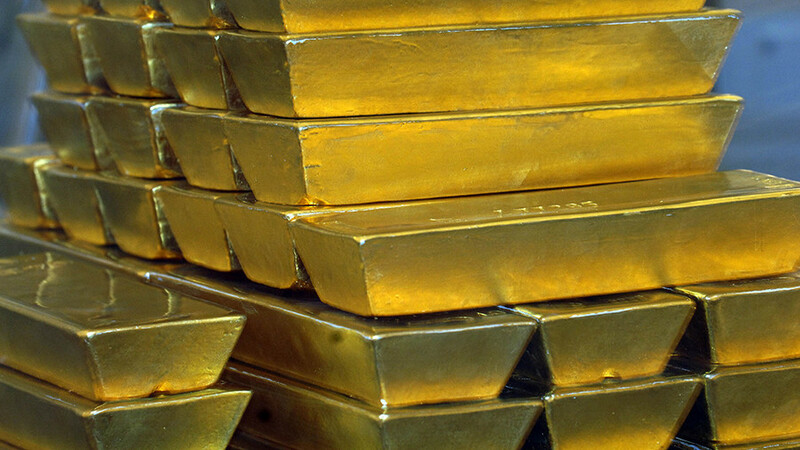 According to the World Gold Council, the Russian Central Bank increased gold reserves by 163 tons, to 1,778 tons. 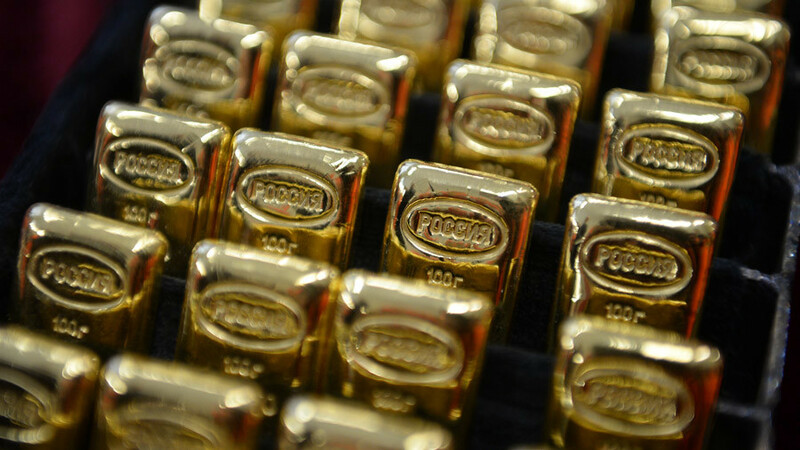 Russia has almost caught up with China, which holds the fifth biggest gold reserves of 1,842 tons. Russia is the world’s largest gold buyer, and the third-largest producer. 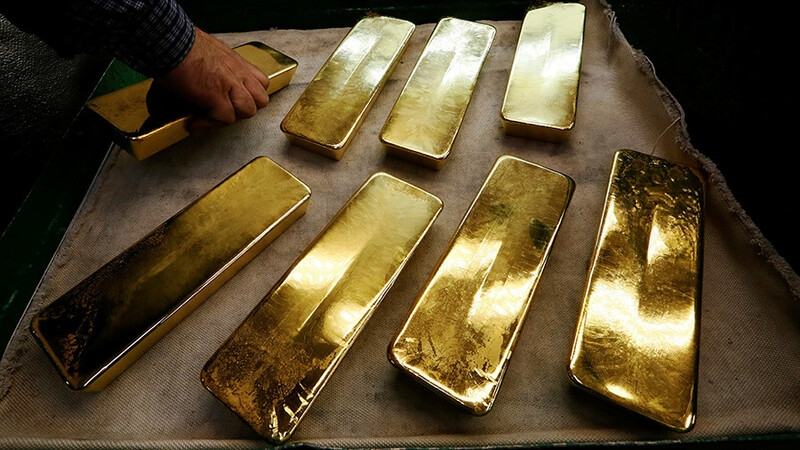 Reserve diversification is one of the primary reasons driving Russia to buy gold, according to the Central Bank. 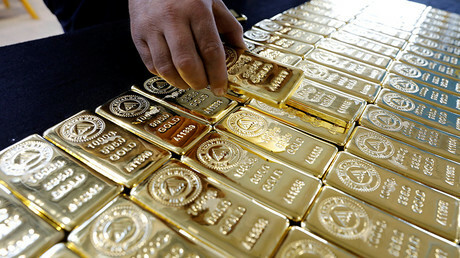 "Banks, especially state-run ones, are afraid that their assets abroad would be frozen in case of expansion of sanctions and prefer to invest in gold," said the head of the Analytical Department of BKF Bank, Maksim Osadchiy. After the sanctions were imposed, Russia significantly boosted the share of gold in its reserves from 7.8 to more than 15 percent.